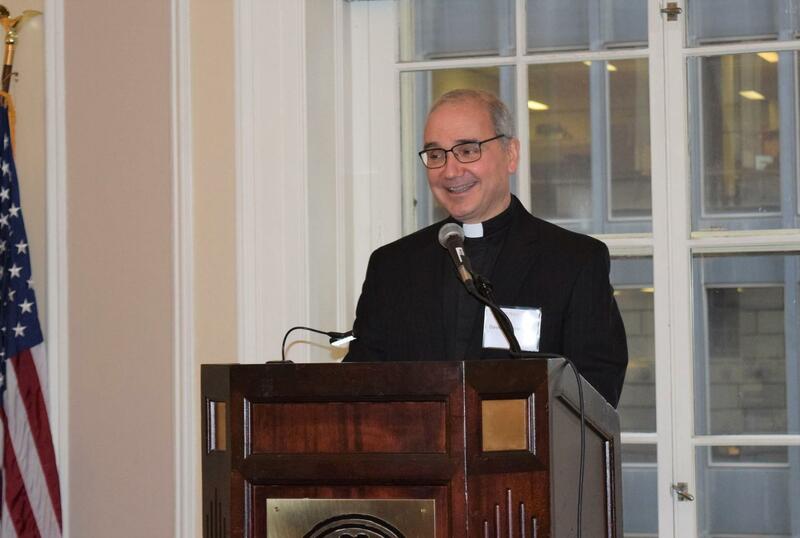 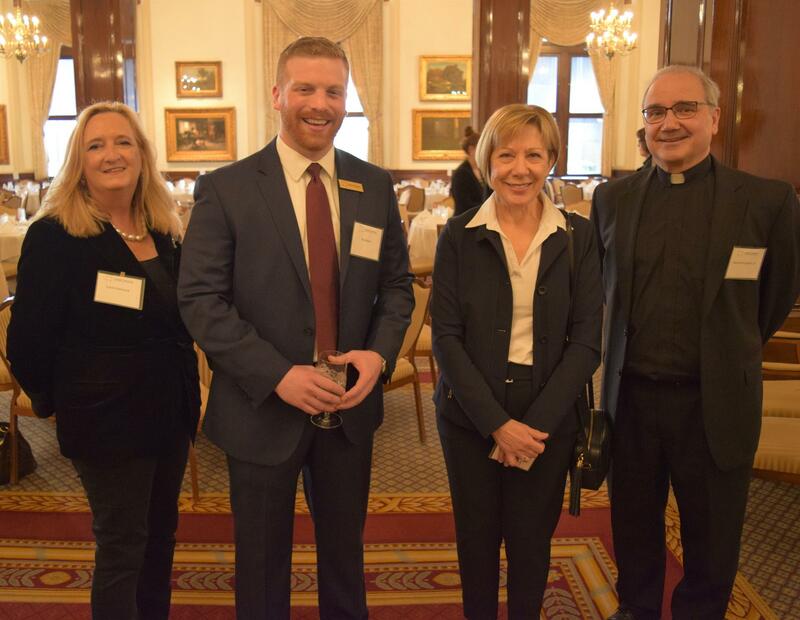 CTK's Fourth Annual Spring Luncheon was a great success! 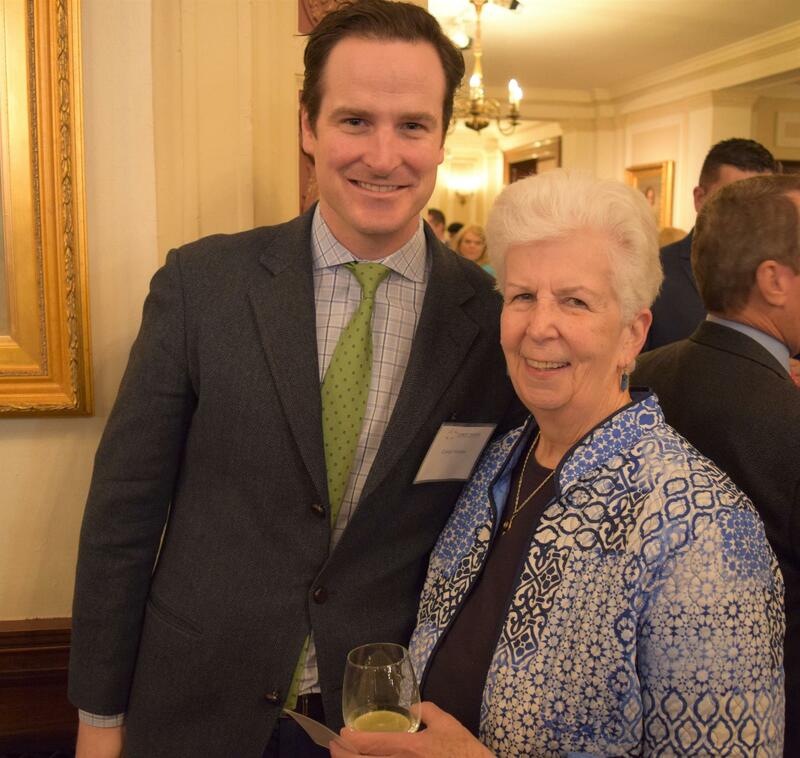 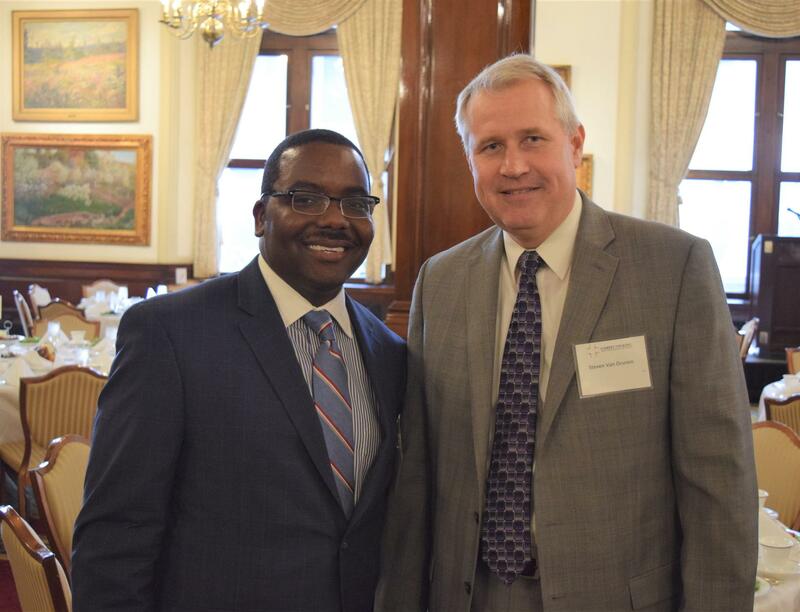 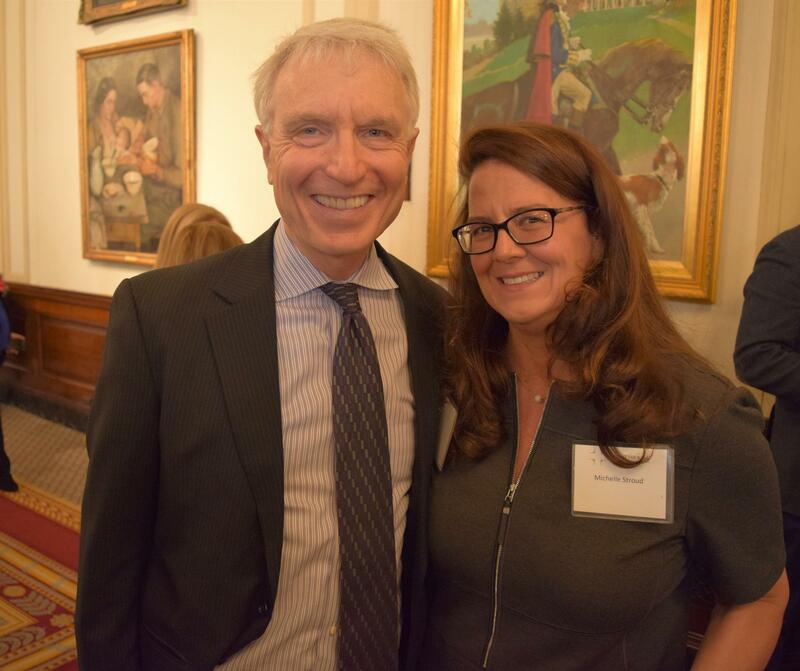 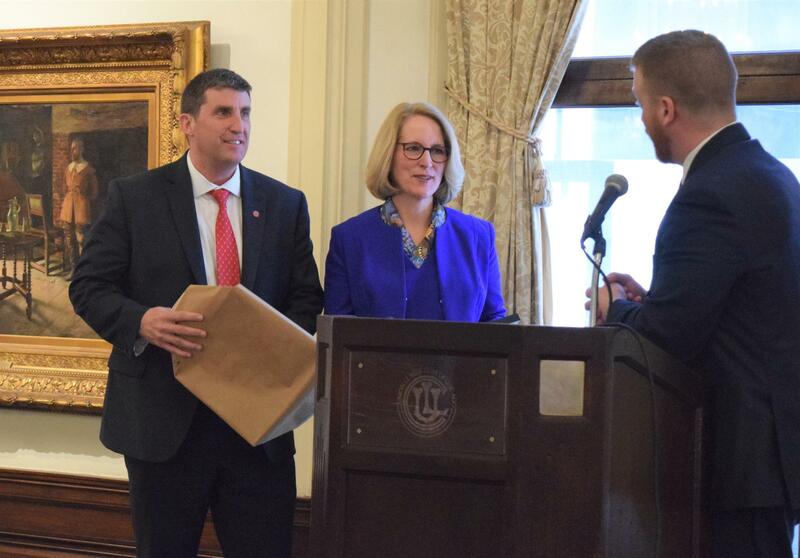 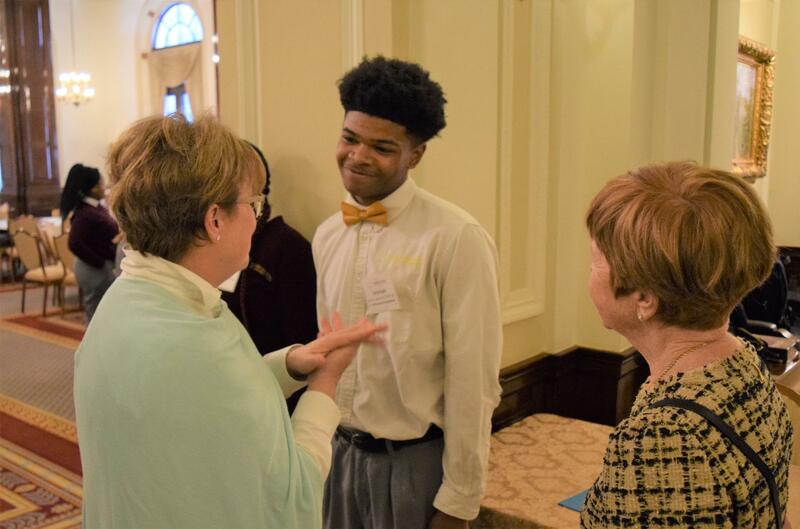 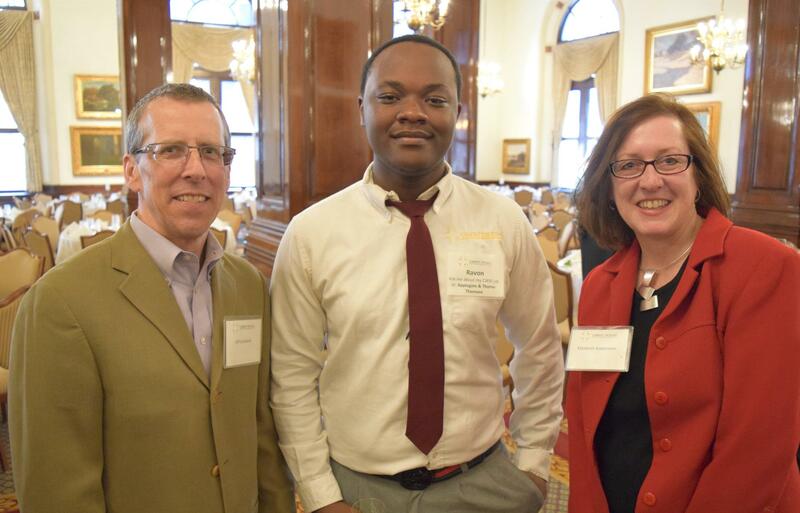 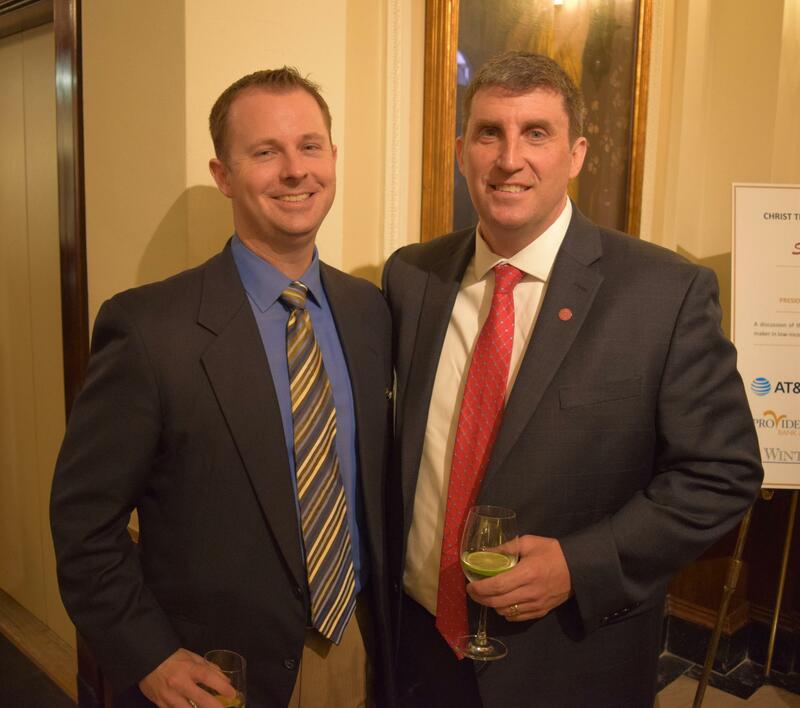 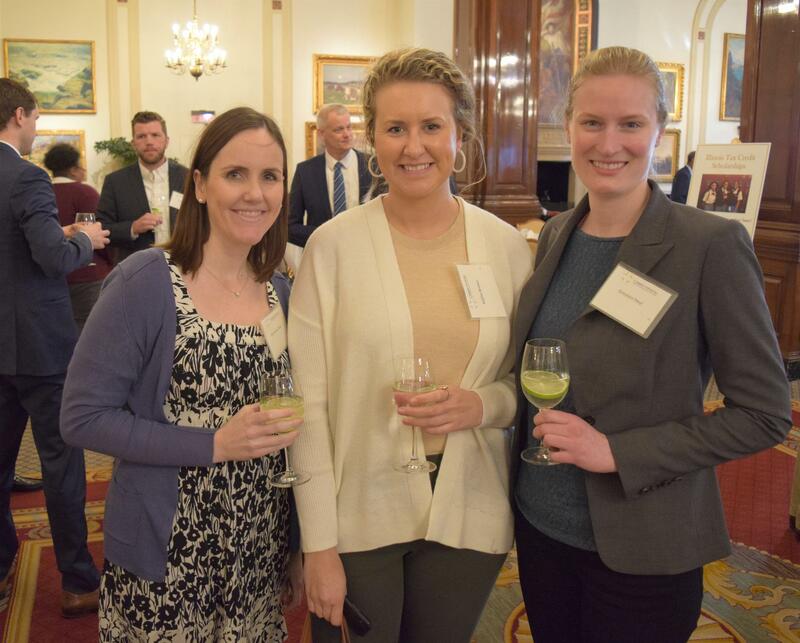 Over 200 friends and supporters came together at the Union League Club of Chicago on Tuesday, April 9th in support of CTK students and their families. 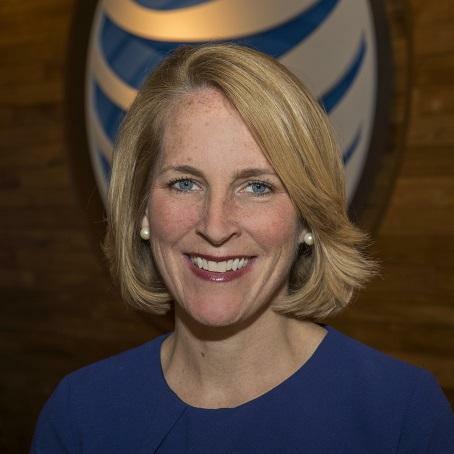 Eileen Mitchell, President of AT&T Illinois. 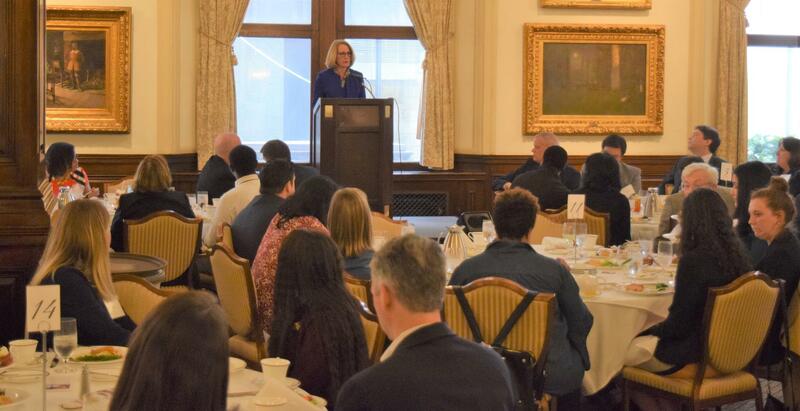 Eileen shared the background and positive results to-date for AT&T's "Believe Chicago" program, an employee-sponsored initiative to improve lives and lift 19 Chicago neighborhoods most affected by gun violence and high unemployment, including our school's West Side neighborhood. 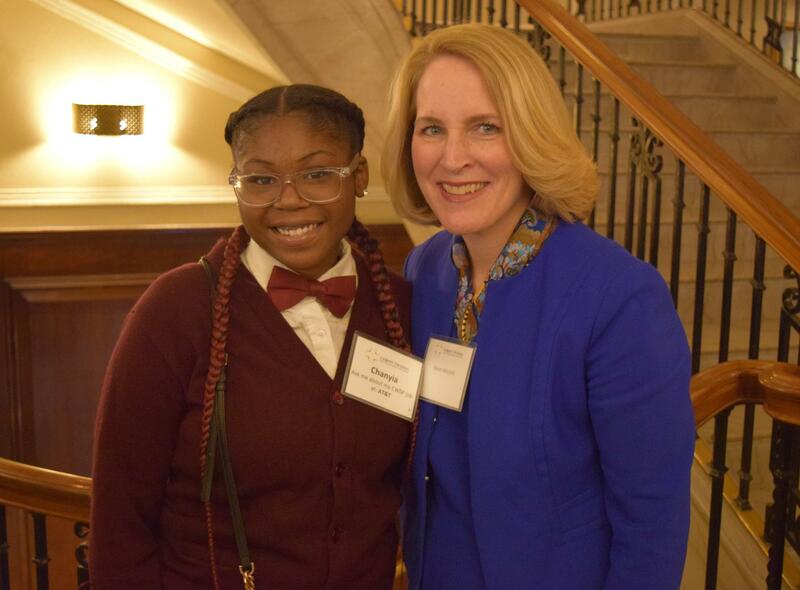 She also spoke about AT&T's commitment to CTK's Corporate Work Study Program, acknowledging the significant impact being made by interns like Chanyia '19, who introduced her "boss" at the luncheon. 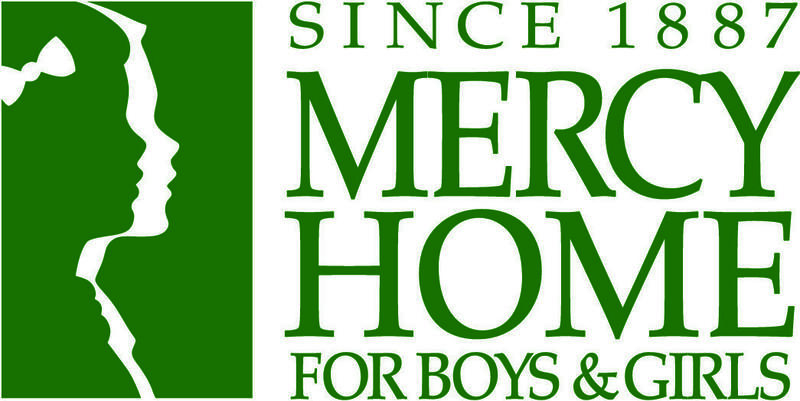 Thank You to our sponsors and host committee members! 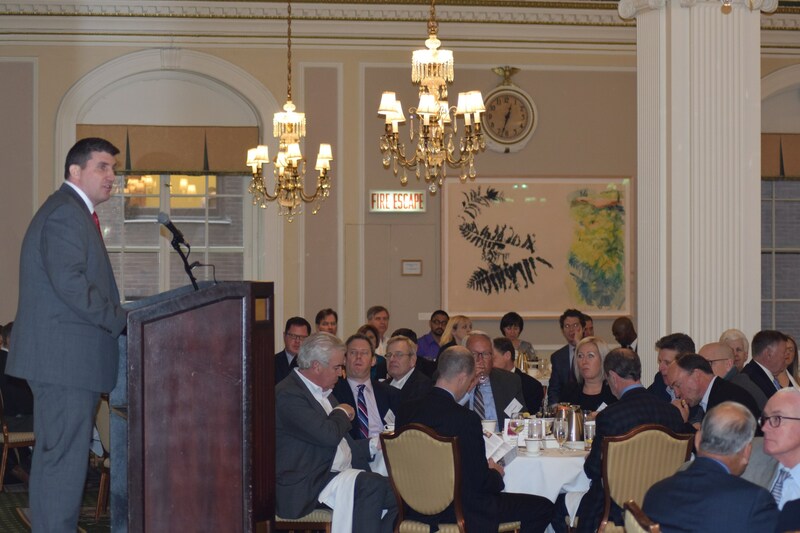 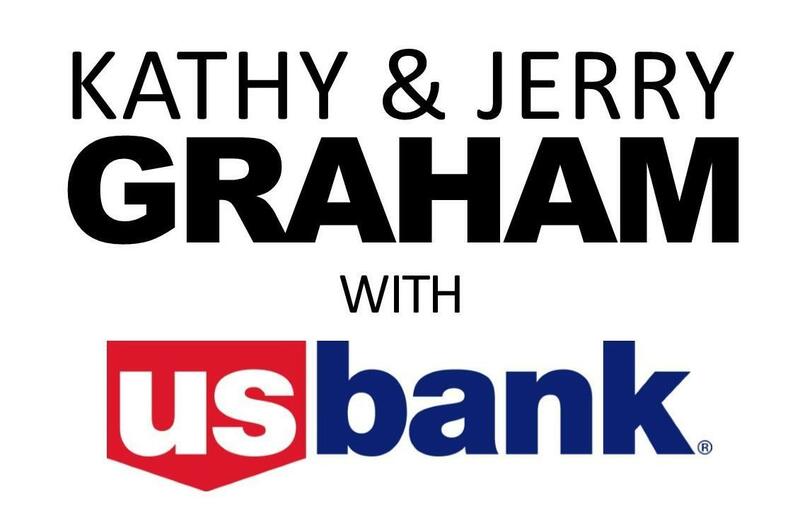 If you were not able to join us, but would like to make a gift, please click here. 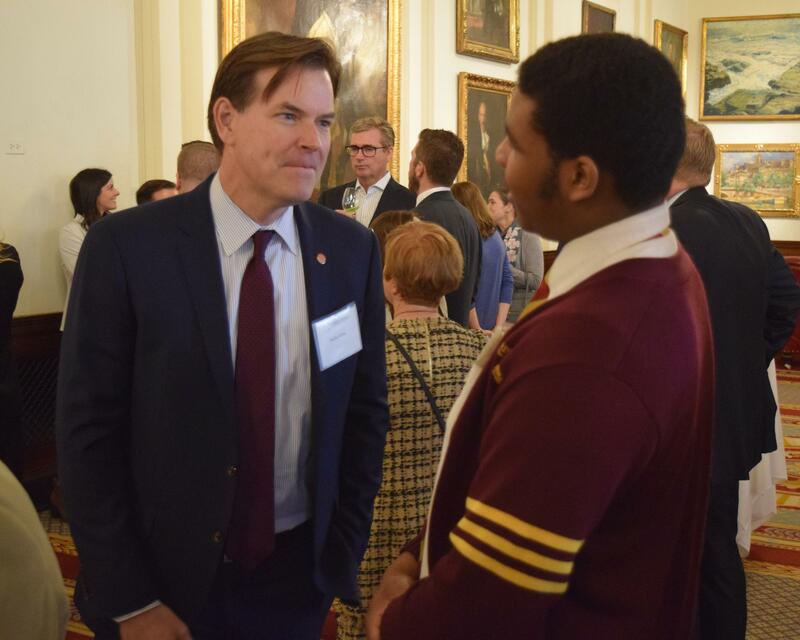 To listen to an audio recording of the student panel from the 2018 event, please click here.